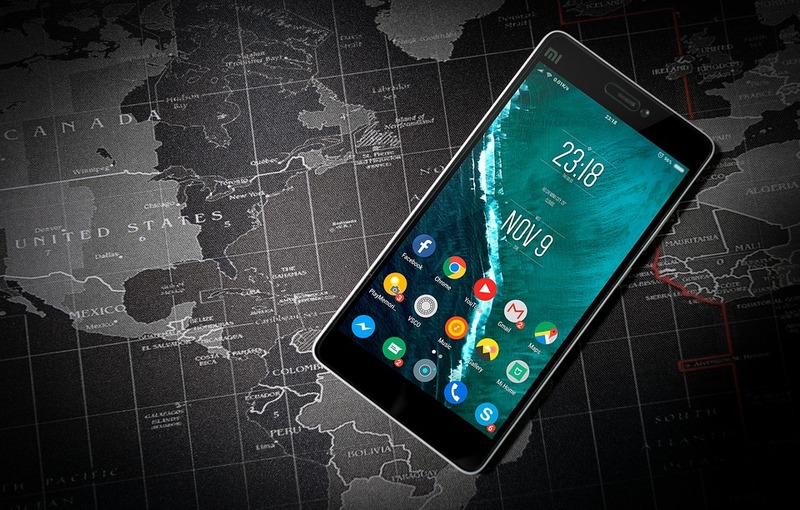 Here we have created a list of best free Android Apps of 2019. These apps are completely trusted and are developed by world-class developers thus, you will barely get any bug. Apart from this, these apps don’t share your data with any third-party companies. In every field the below-listed apps are perfect. It’s very important to maintain a pace in order to grow. To grow we need to have a sharp eye on everything that happens in and around the world. On Google Play Store, hundreds of news apps are there but very few of them gives genuine news. Google News is among them, instead it the best apps in that field. Google News covers every category and genre, apart from this they always provide original news. Rumors are not allowed on google new. The news are confirmed if it is placed on Google News. Thus, to enjoy news and hot topics, Google News is the best app for Android. Technology changes every day similarly, nature too changes every day. In order to have an eye on every particular change, we need a reliable app or a source that can give us actual weather forecast. 1wheather is a great source and it is a reliable source. 1Weather have some minimal design widgets through which you can even check the weather forecast on your home screen itself. Although in the free edition you might feel annoyed, thanks to the ads that popups every minute. This application is for iOS users who ran out of cloud storage. iCloud gives only 5 GB of storage whereas google drive app offers 15 GB of storage, in return, it asks for a Gmail account. Apart from this, on iCloud, you can barely upload any softwares or apk files but on Google Drive, you can openly save any file with any file format. If in case you want to extend your free cloud storage you can purchase more storage by paying to Google. Apart from this, Microsoft also has a cloud storage for all smartphone users but again it offers only 5 GB of storage. LastPass is an awesome app for those who have a habit of forgetting their password very often. LastPass will save all your important passwords securely. No one can access those passwords without a passcode. In LastPass, you can set double level security in order to secure your passwords. Apart from this, through LastPass you can access all your passwords that were saved on Android device on your Laptop or iPad. Although LastPass is a free application but then too, you can buy the premium version for $12, in order to add a new security level to your passwords. It’s not an app basically, It’s a launcher for your Android Smartphone. Nova Launcher is a recommendation for those who are irritated with their default launcher and want a change. Along with this, you can do a lot more on nova launcher whereas on default launcher you are restricted to some boundaries. Even with the free version of Nova Launcher, you can customize your home screen, app drawer and even the notification area whereas with the premium version of Nova Launcher you have the aces to customize the gestures. Even the notification badges on the apps icons can be customized with Nova Launcher. So, this was a list of top 5 best android apps that you should have on your Android device in order to have a great user experience. Apart from this, all the above-mentioned apps are free of cost and if in case you want the premium version then you have to pay the respective price for each application.